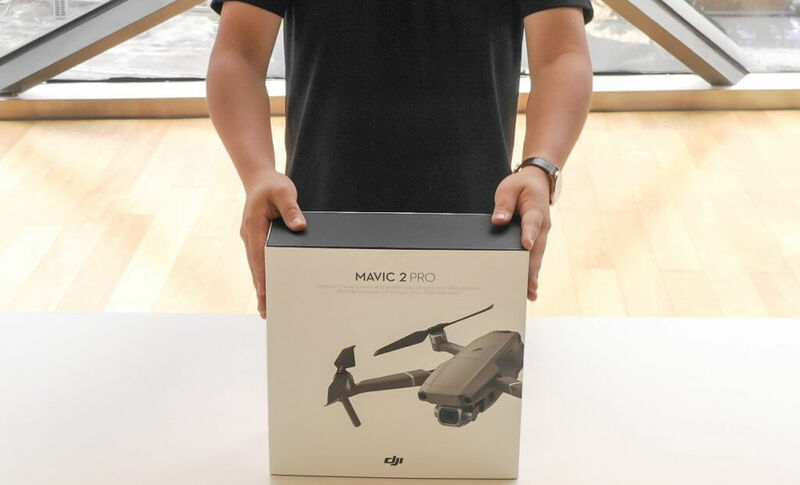 The Mavic 2 is finally here, giving DJI users the next big thing in aerial photography. 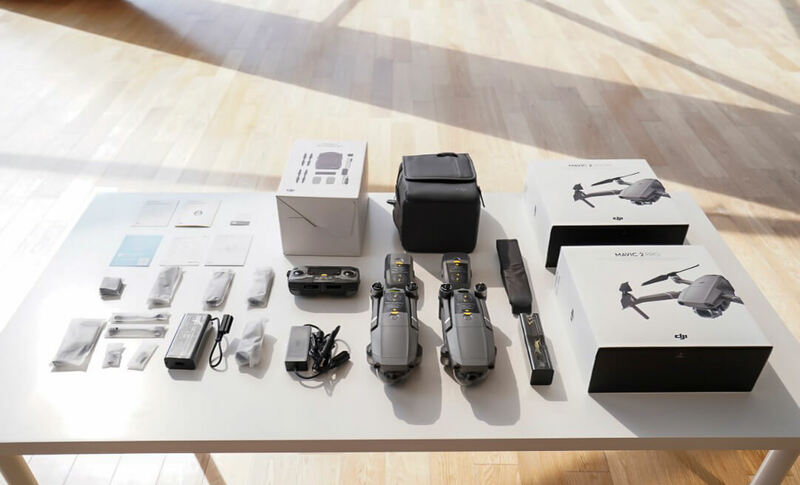 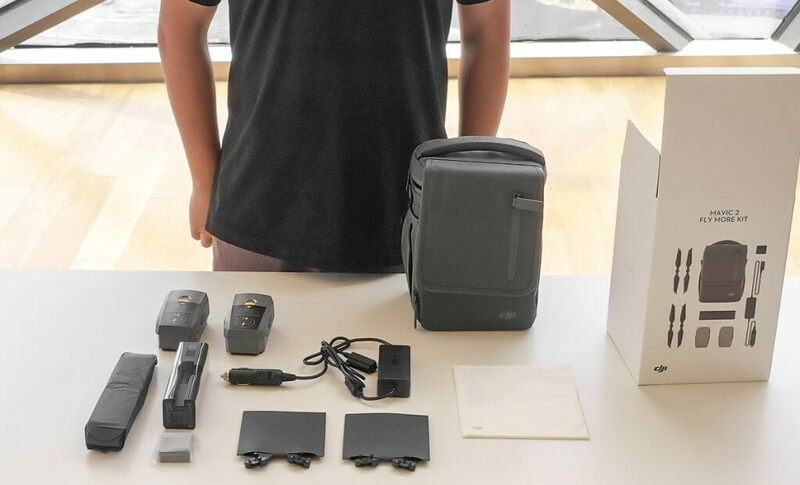 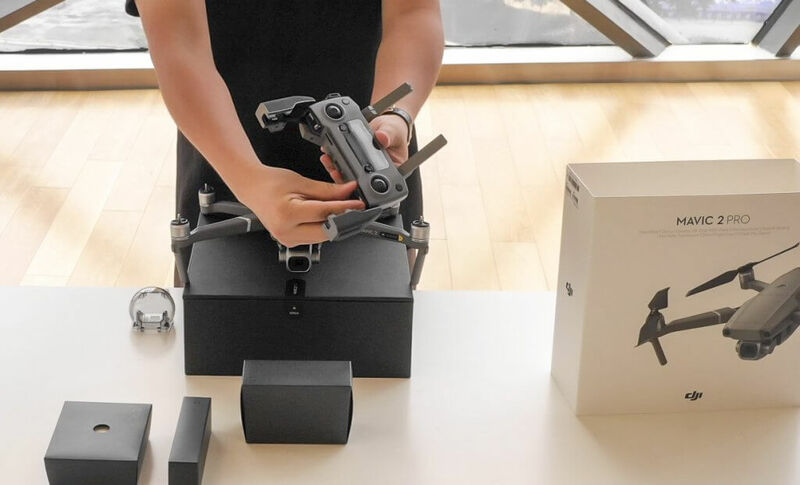 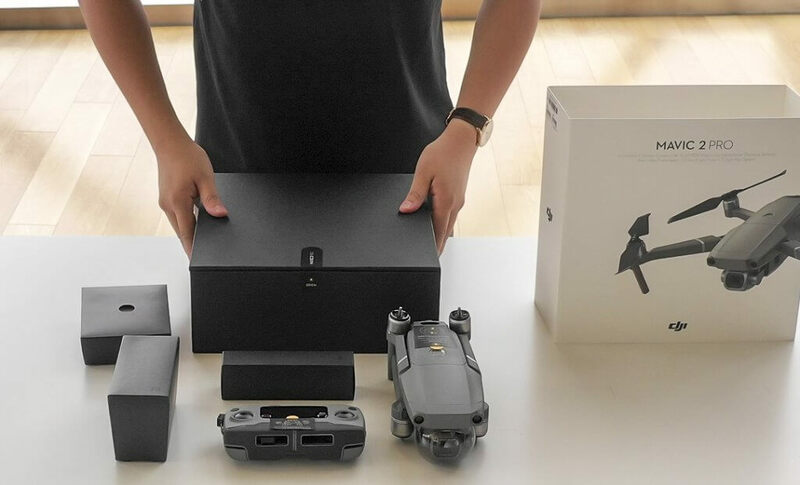 Here we’ll be unboxing the Pro and Zoom editions, as well as the Mavic 2 Fly More Kit to show you everything you’ll find inside. Let’s get started! 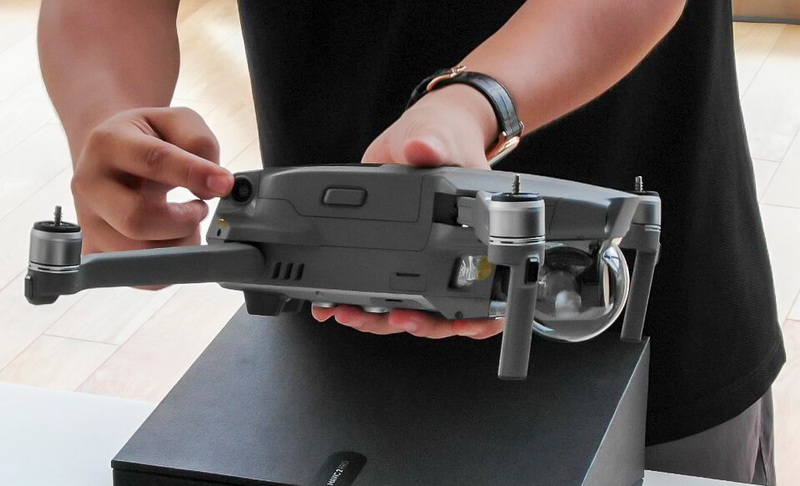 Along with the above items, you’ll find printed instructions including an In the Box, Quick Start Guide, Disclaimer and Safety Guidelines, and Intelligent Flight Battery Safety Guidelines. 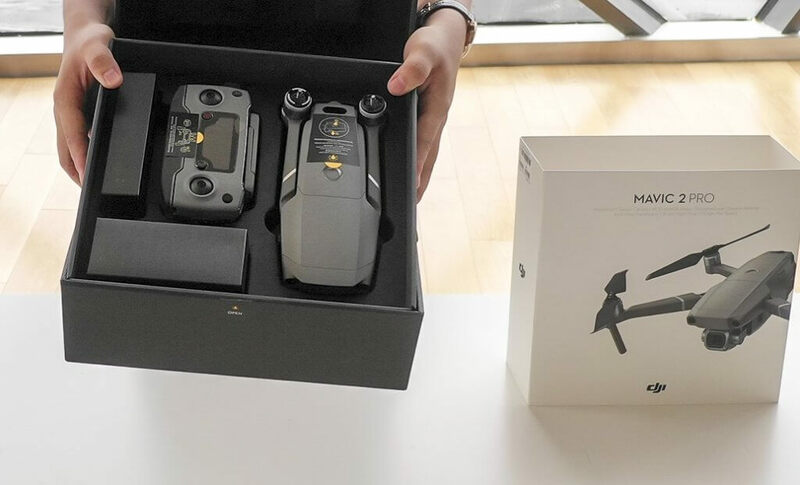 Those familiar with the Mavic series will notice a few updates to the appearance. 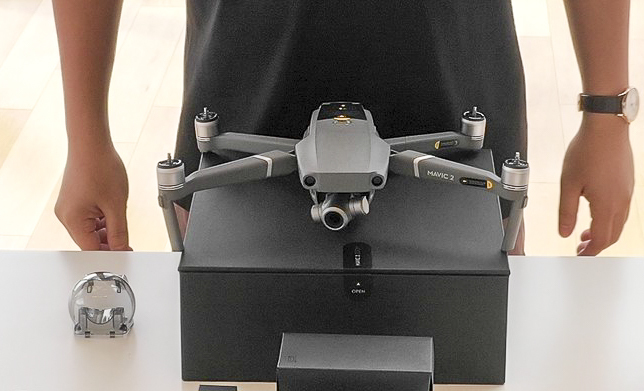 The Mavic 2 comes in a matte gray color that’s slightly lighter than the classic Mavic Pro. 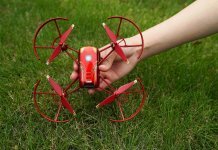 The shape has also undergone a subtle update, with a more aerodynamic body and rounded edges. 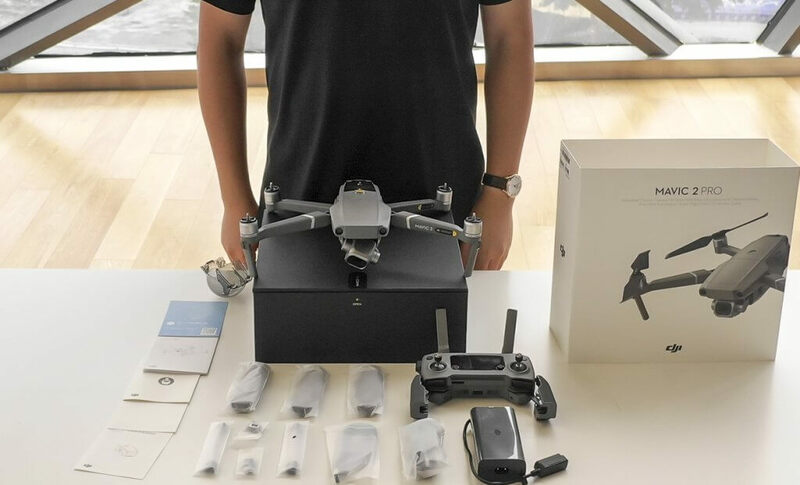 The Mavic 2 is almost exactly the same size, shape, and weight as the Mavic Pro. 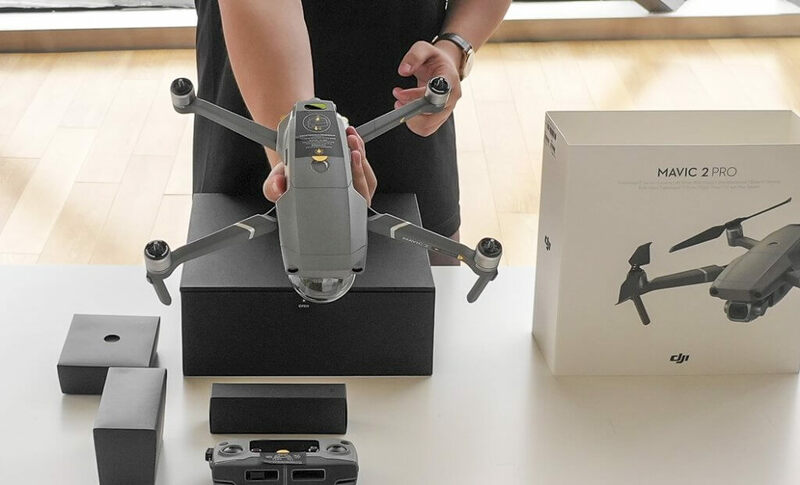 With a foldable design, it’s highly portable and convenient to carry with you. 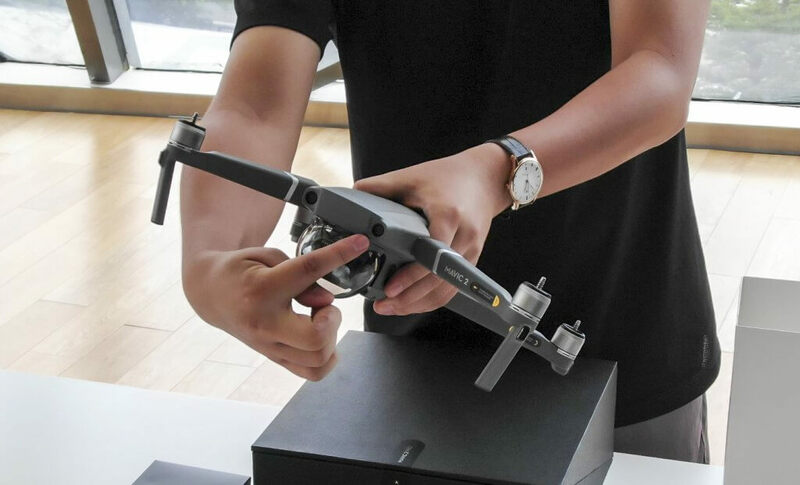 The Mavic 2 Pro is equipped with the all-new Hasselblad L1D-20c camera, allowing users to enjoy iconic image quality with a 1-inch CMOS sensor. 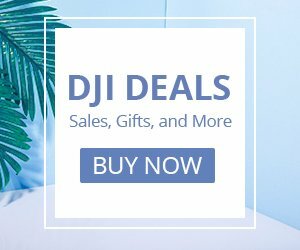 Experience a higher dynamic color range with a 10-bit Dlog-M color profile, F/2.8-F/11 adjustable aperture, and 3-axis stabilized 4K videos up to 30 fps. 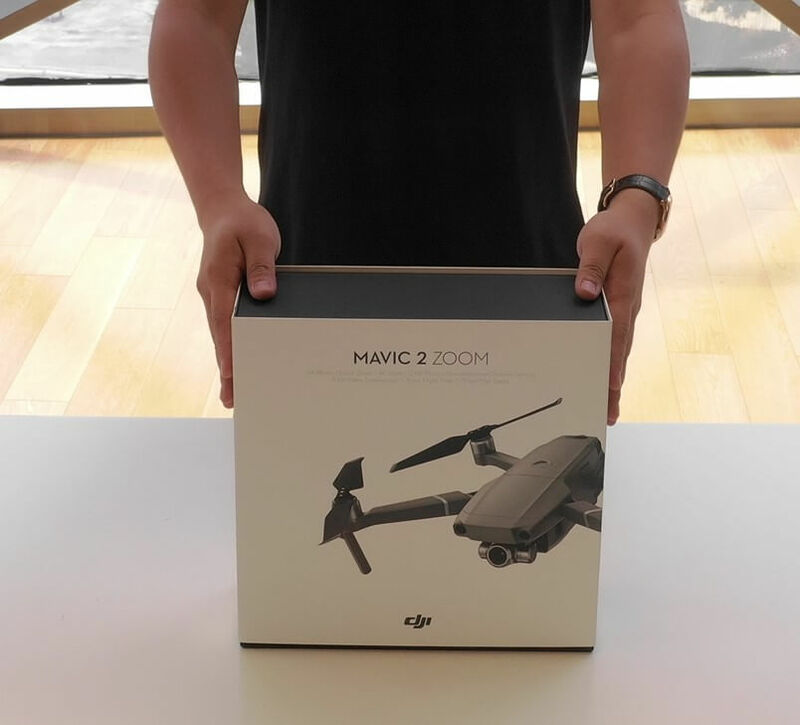 The only thing that’s different with the Mavic 2 Zoom is the camera system. 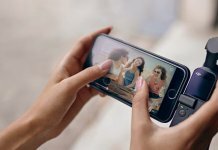 The Zoom features a 1/2.3-inch 12-megapixel sensor with up to four-times zoom, including a two-times optical zoom (24mm–48mm). 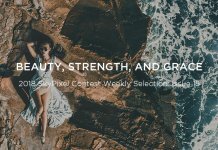 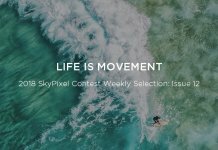 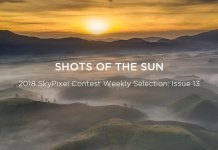 This option allows users to get up close and personal without disturbing subjects, as well as cinematic shots like Dolly Zoom. 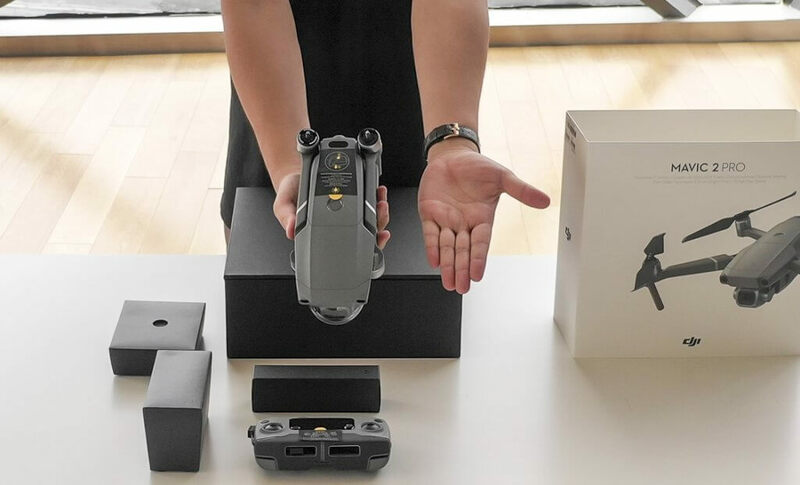 The Mavic 2 comes with a remote controller, which can be paired with a smartphone to provide a real-time video feed of your flight. 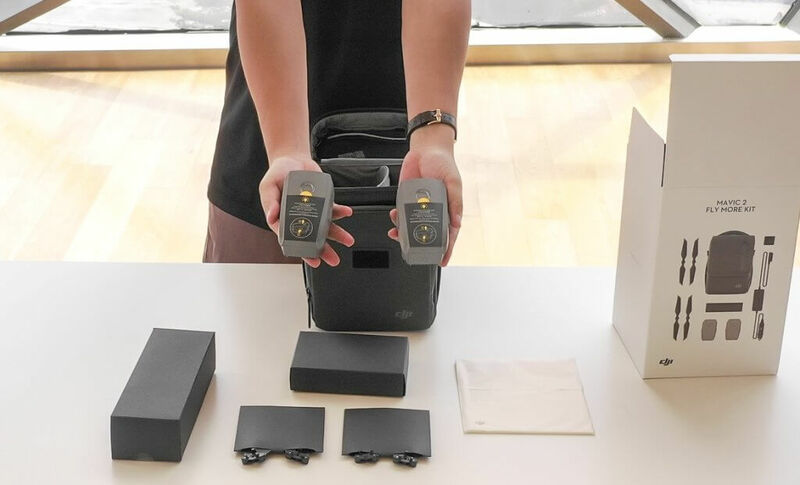 It can support up to 135 minutes of battery life on a full charge. 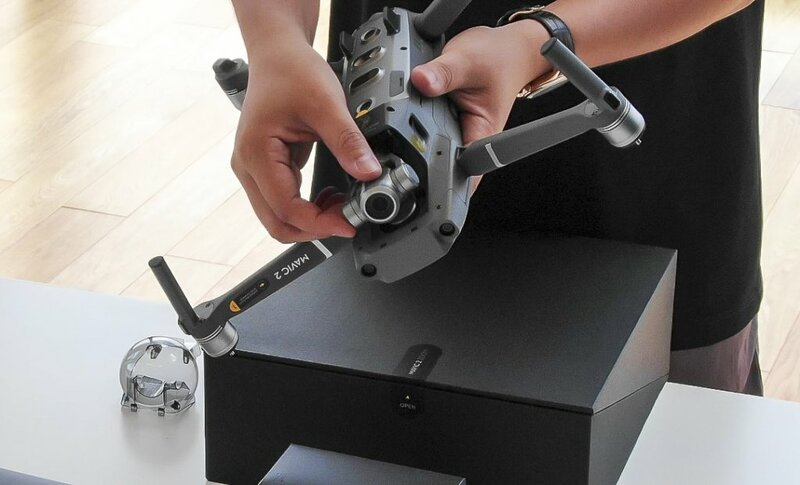 With an ergonomic, foldable design and detachable sticks, it’s a convenient accessory to bring on any trip. 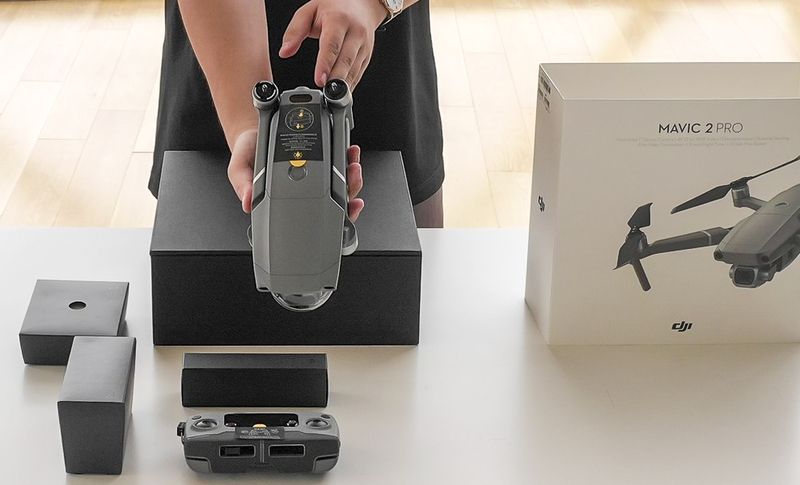 The Mavic 2 controller has even been updated for compatibility with full-screen smartphones. 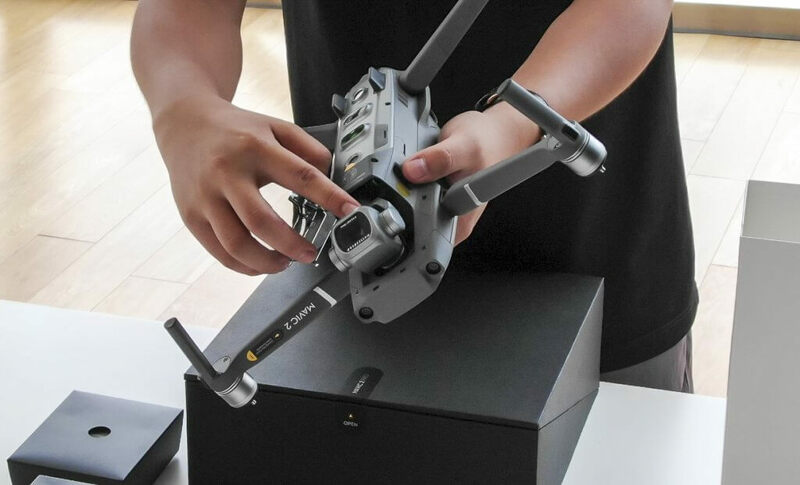 When purchasing a Mavic 2, you’ll have the option to add a Fly More Kit with $379. 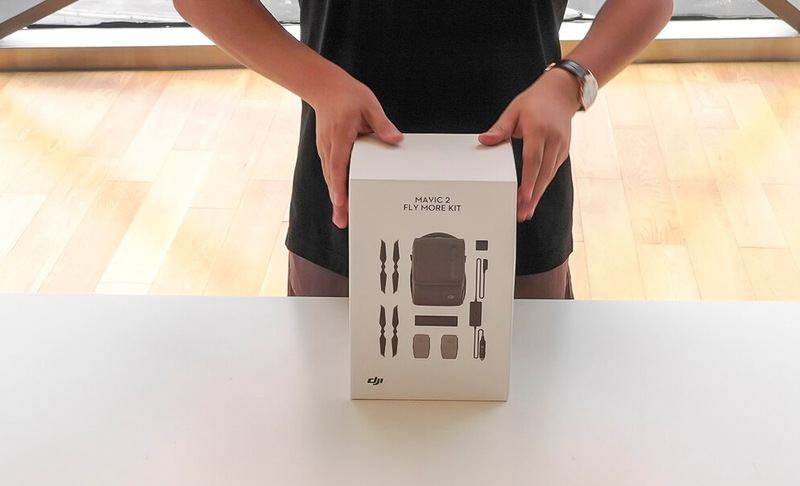 This kit contains extra accessories and a handy carrying case that will make your flying experience more convenient and worry-free. 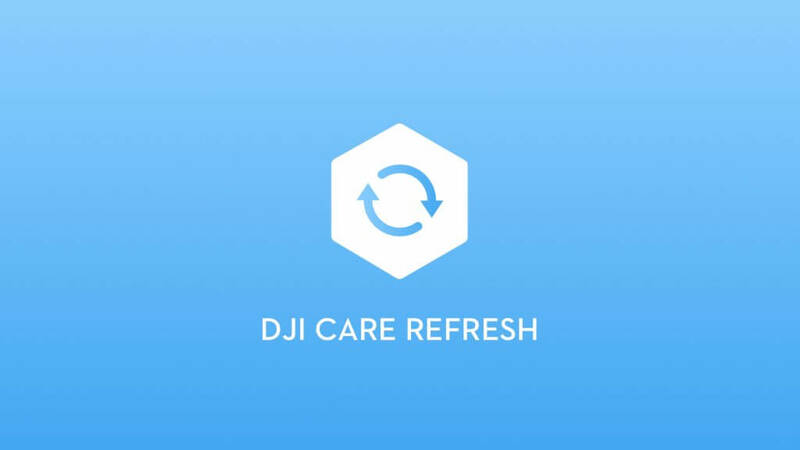 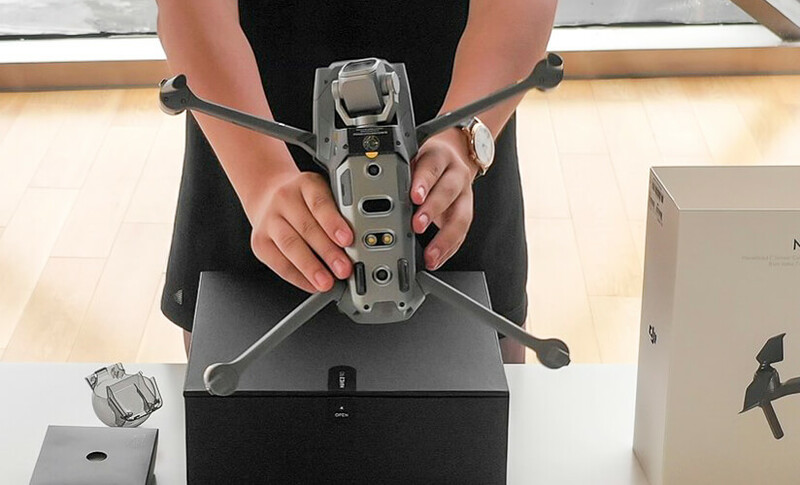 DJI Care Refresh has been updated to provide comprehensive protection for the Mavic 2. 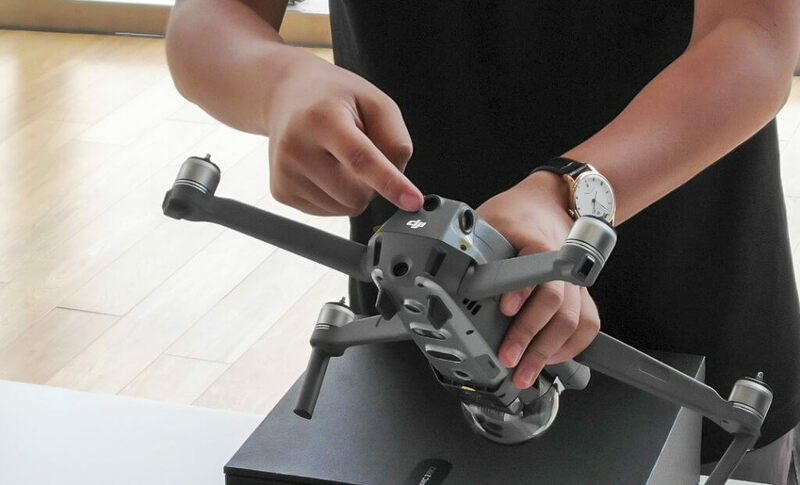 Enjoy more worry-free flying with two complimentary gimbal replacements within your first year along with coverage for accidents, including collisions and water damage. 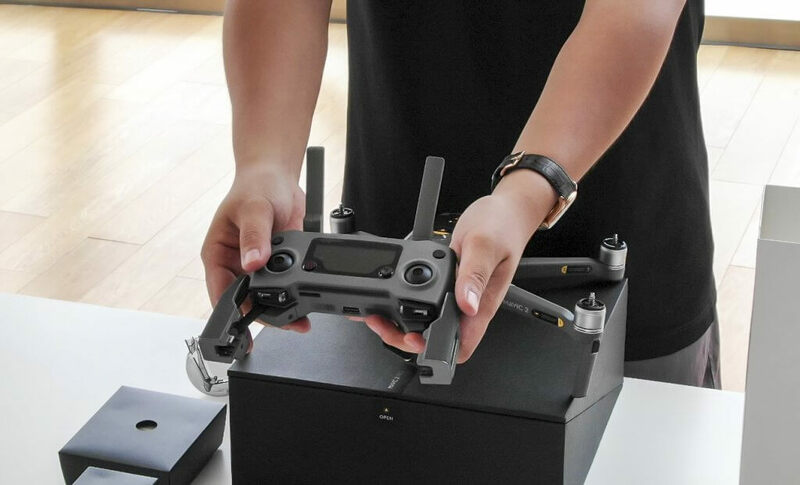 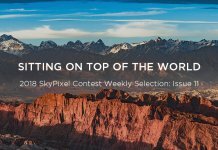 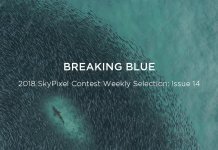 And there you have it – DJI’s next incredible product for drone lovers everywhere. 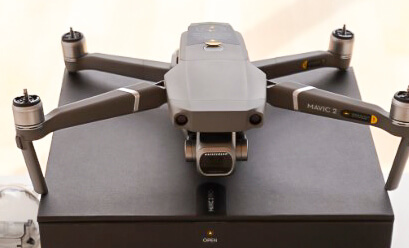 The Mavic 2 takes everything you loved about previous models and pushes the boundaries even further. 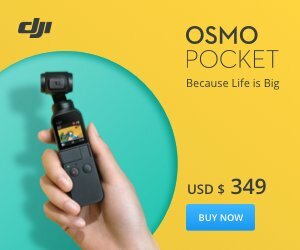 Get yours today and get ready to See the Bigger Picture. 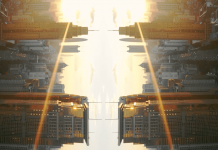 * Omnidirectional Obstacle Sensing does not fully cover the circumference of a 360-degree arc.